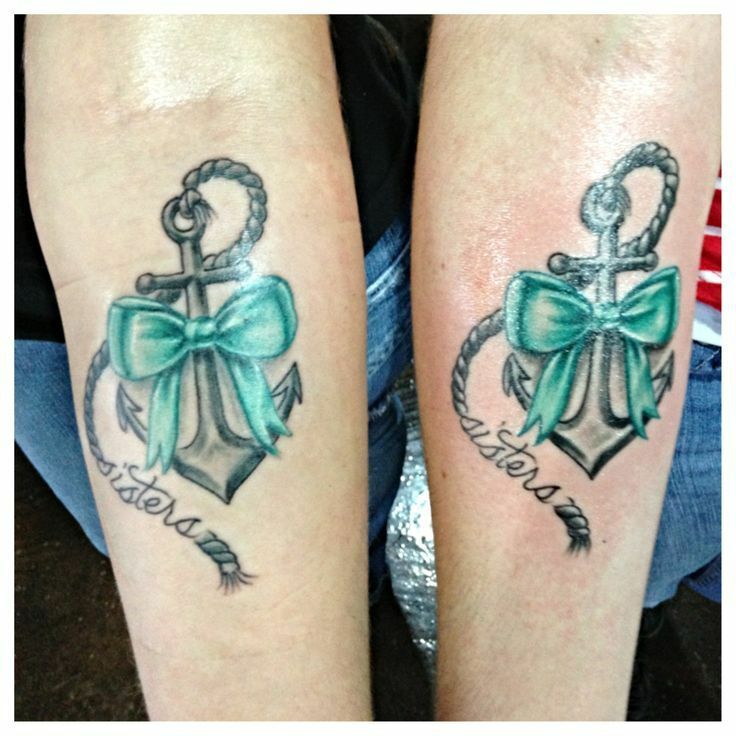 Right Sister Tattoo: There are many ways of ensuring that the affinity between loved ones is celebrated. Few, however, beat a sister tattoo. It not only ensures a constant reminder that there is someone somewhere who cherishes and cares for you, but it is also a permanent symbol of sisterhood and a mark of a sense of belonging. Before getting a sister tattoo, however, it is wise to take a few moments to consider a few points and explore the options available to ensure that it looks beautiful on your body as well as fulfills the intended function in the best possible way. 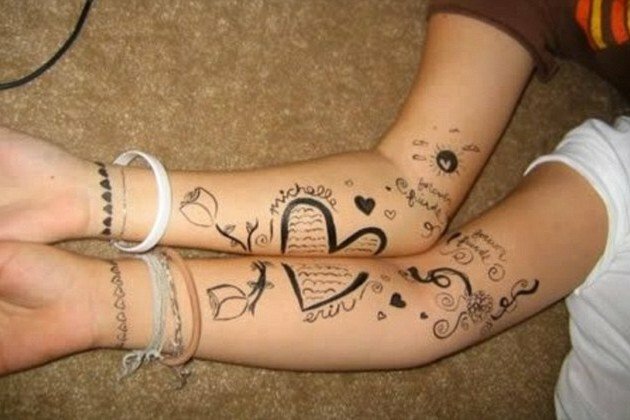 There are different types of design for sister tattoos. You can, for instance, go for a similar design which is unique enough to deliver a special feeling of warmth and understanding shared between you and the other person. You can also decide to go a step further and come up with your own design, which will only be meaningful to other people when you are together. One example sentences tattoos, with each person carrying a half of the sentence. Only when you stay together can the full sentence be complete. This is a symbol emphasizing that you and your sister are inseparable. You have different types of tattoos to choose from. The trick is to settle for the one you and the other person loves and is. Therefore, more than comfortable with. Among the most common are hearts. Which are simple but great expressions of deep feelings of love and attachment. Quotes are also popular, especially in the demonstration of the promise to always support and love. Flowers cannot also be overlooked. If any of the mentioned symbols do not appeal to you, you can always go for animals. Even the sun, the moon, or bows and arrows. In short, there is no end to the list. Often, you will find a tattoo on the wrist. 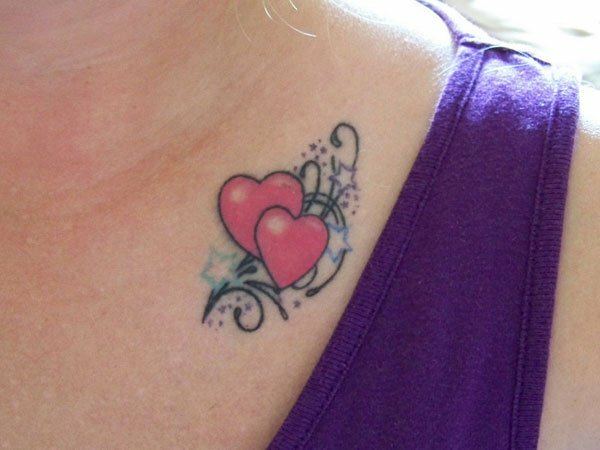 Other parts of the body are, however, no fewer places to ink your tattoo on. Some people choose the neck, back, ankles, fingers, arms and even the stomach. The more daring ones go for much less likely parts as the breasts, the area around the navel or just above the groin. All said the part of the body for a sister tattoo depends on how visible you want it to be and when. The wrist, for instance, can be hidden by a long sleeve or showed off by a short one. The same goes for the back of the leg, which can be hidden by trousers and revealed by a short skirt or shorts. It is important to remember that when choosing the body part for complementary messages or images, it is best to choose body parts that mirror each other. This means that when one image is on the left leg, for example, the other person should have it on the right one. Thus, they will be a perfect match when the two people are together. Such types of tattoos include sentences, lock and key, and images that can only be completed when the two people are together. It may seem pretty obvious – sister tattoos are simply a reserve for sisters. Nevertheless, you don’t have to be blood sisters to adorn one. Not everyone has a biological sister, but everyone is free to get herself one. There, in fact, exists stronger bonds between some ladies who don’t share parents, religion or nationality than those who are born of the same mother and father. Sister tattoos are not only meant for women. Men can show their commitment and value to one another through what is otherwise known as brother tattoos. Like tattoos on women, brother tattoos can be shared between siblings to show love and a strong bond. Or friends as a display of value and treasuring of the comradeship. Some men, shy away from tattoos simply because they think their genetic makeup does not make it comfortable to have them. In other words, their bodies are too hairy to accommodate them. 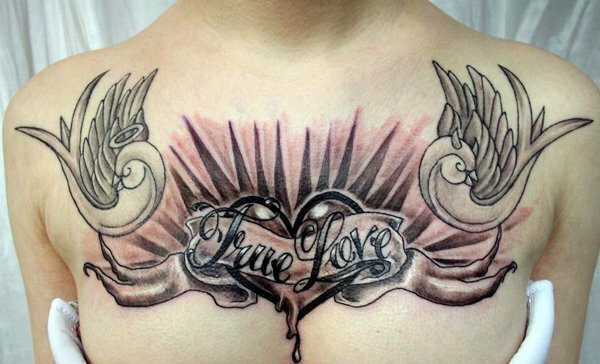 There is, nevertheless, no reason to forego the desire to have the tattoo.